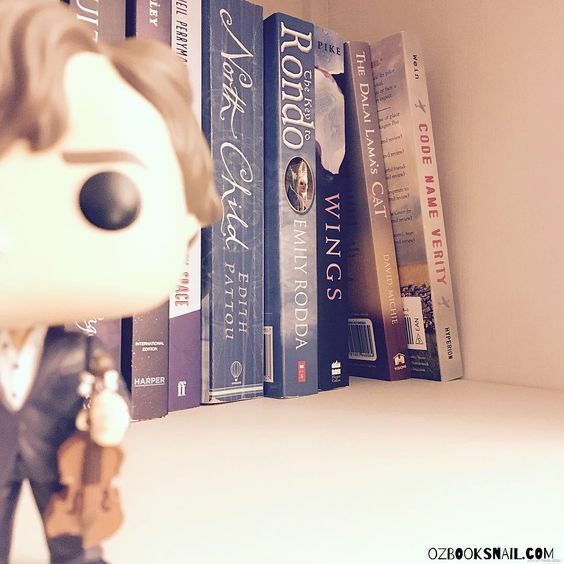 Read Your Bookshelf A Thon is back for round 9! I’m so excited about this as this is one of my favourite read-a-thons that comes around. It’s such a wonderful, fun and interactive read-a-thon that I think everyone has got to try at least once! I particularly love how involved you can get on Twitter with the reading sprints. If you don’t know what RYBSAT is, it’s a read-a-thon hosted by Miranda @ BooKss101 over on YouTube. Be sure to head over to her announcement video for this round to see what she’s reading, hear who the hosts are, and become acquainted with the rules. This time around the read-a-thon actually clashes with the #ReadThemAllThon that is currently on (14th Aug – 4th Sep) so whilst I’m read excited I’m not sure I’ll be able to participate properly this time. Nonetheless, I’m going to try. Basically, you pick a point on your bookshelf and then you read that book, and as many consecutive books that follow it on the shelf. You’re not supposed to skip any books UNLESS you’ve already read it or it’s a series and you just want to read the first one in that series. I always love this read-a-thon because it’s such a great way to munch through a bunch of books all sitting together on the shelf feeling lonely. I like to pick the obscure sections that I tend to forget about and knock those books off. As I said, 4 of the 7 days of this read-a-thon actually overlap with another one. This means I’ll already have a set TBR of books to start my week off. I’m going to just go with it because when I do read-a-thons I get the books out on my bedside table and stack them up – so technically speaking they’re eligible for RYBSAT. I hope that by this point I will either be on my last or second last book (if I’m on schedule) so I’m going to include the last two books of my #ReadThemAllThon TBR as the starting point of my RYBSAT TBR. I hope you’re still following. I cannot wait to read this one. There’s so much going for it, but I’ve got to admit the main reason I’m so sold is because people disappear into snow globes – yep. I really hope that this lives up to expectations because I’ve got a hunch that I’m going to fly through this one. I’m so excited to finally be reading an Alexandra Bracken book! I’ve got Passenger sitting on my shelf, humming to itself whilst it patiently waits for its turn to be read. I’ve hears such great things about this series so, again, I hope it delivers and I HOPE I fly through this – because it’s a bit of a hunker! I can’t believe I haven’t read this yet. This book has been on my shelf for such a long time. It was a gift many years ago and for whatever reason I just never got around to reading it. So it’s time. 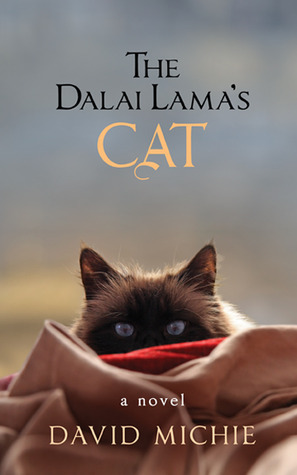 I’m finally going to pick this one up – it’s sure got a funny title so I’ve no real idea what to expect from it. Another gift that was put off and off and off. Not intentionally. I’ve had so many people tell me recently that I really should have read this by now (and they’re right) so here I am. I’m going to read this guys, even if it destroys my soul. I already know I’m going to like it (well, I’m 90% certain) so here’s to hoping! 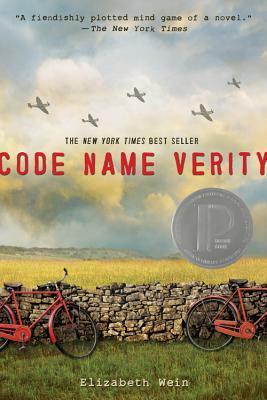 OH GOOD LUCK WITH CODE NAME VERITY. *gives you chocolate and tissues* It is super slow for the first 50% though so you haaaave to persevere! Trust me!! EEEEP. I really love that book omg. 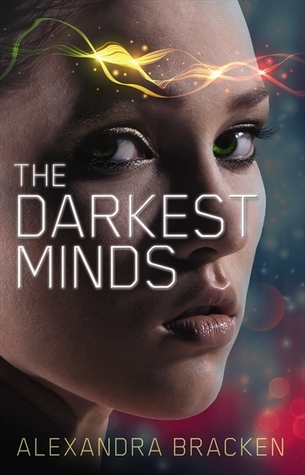 And I really want to read The Darkest Minds too! Although Passneger kind of turned me off haha. But still. I have this insane wish to just read all the books of ever. SO. That will happen for sure. 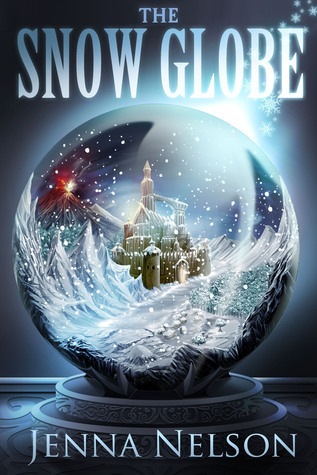 Also the premise for Snowglobe is freakishly awesome.